Heat the milk, golden syrup and butter together in a glass jug in the microwave for one minute. Leave it to cool and add one egg. Add the egg mixture and mix to form a smooth dough. Cover the dough with clingwrap and refrigerate for half an hour. Roll out the dough on a floured surface to a thickness of 3mm. Cut out the gingerbread men with a cookie cutter. Tip: Use a straw to make a hole through the head to hang them on a Christmas tree. 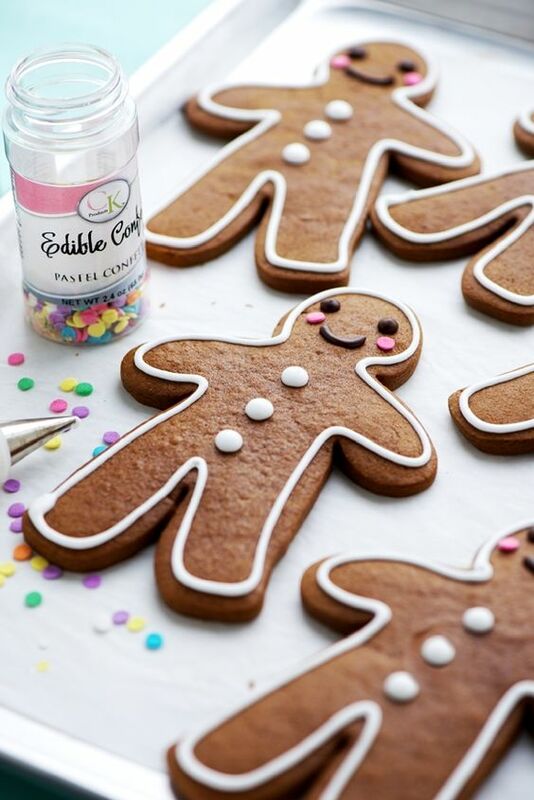 Arrange the gingerbread men on the prepared baking sheet and bake for approximately 15 minutes. Cool on the baking sheet for about 10 minutes before transferring to a cooling rack to cool completely. Combine the lemon juice and egg whites and mix with a wire whisk for 20 seconds. In a stand mixer, combine the lemon juice and egg white mixture with the sugar, adding the sugar a little at a time. 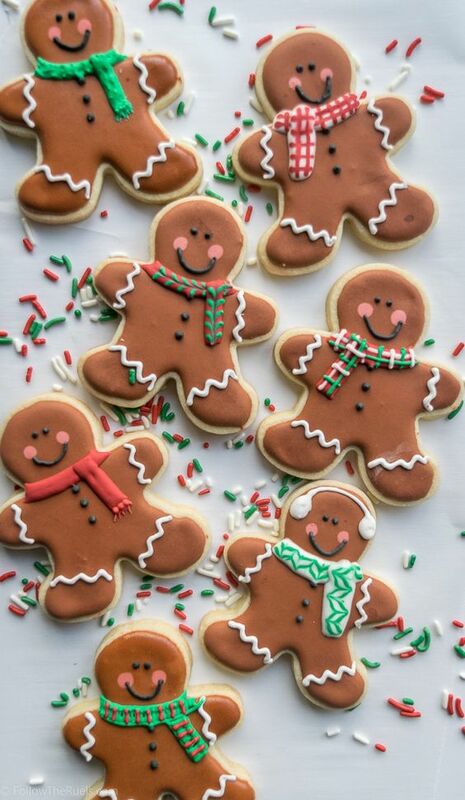 Decorate the gingerbread men with sweets and secure with royal icing. 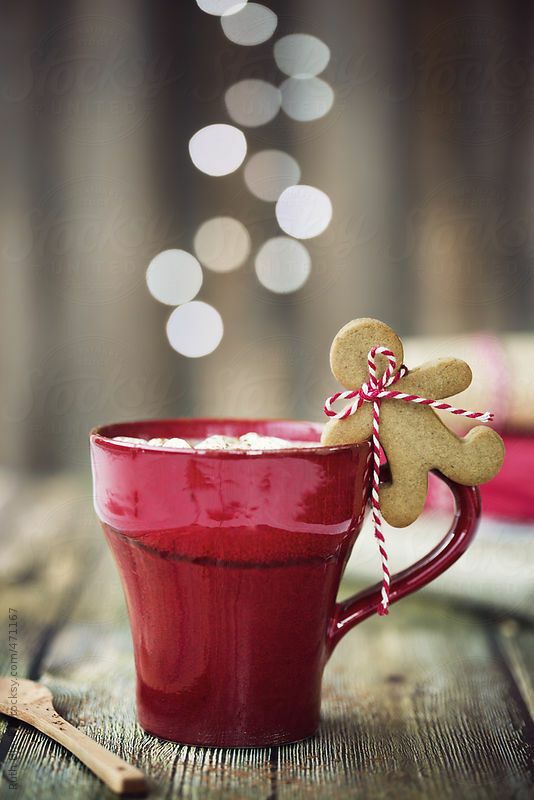 The first English recorded recipe for gingerbread was created in 1390. Initially the recipe involved soaking stale breadcrumbs in ginger and honey. Communities used gingerbread to commemorate holidays and celebrations because the mixture was so easy to mold into a wide variety of images suitable for every occasion. In the North East of England it became traditional for young women to eat gingerbread “husbands” on Halloween to supernaturally attract men. Witches used gingerbread men like voodoo dolls. They would bake figures that represented their enemies and eat them. In 1607 the magistrates of Delft in the Netherlands made it illegal to bake or eat the biscuits. In Germany you had to belong to a gingerbread guild if you wanted to bake gingerbread men. Holy Roman Emperor Frederick III had gingerbread molded in his likeness as a sort of mass marketing political campaign. Queen Elizabeth I commissioned life-sized gingerbread sculptures of her favourite suitors and courtiers to impress her guests. 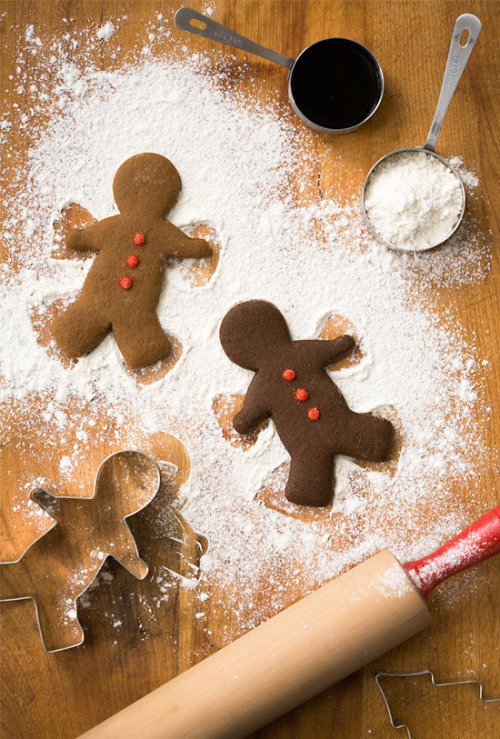 The English tradition of gingerbread men made its way to North America via English colonists, who shaped honey-spice cookies like politicians.